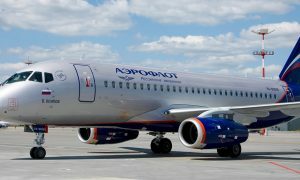 Aeroflot and Sukhoi Civil Aircraft (SCA) have signed an agreement for an additional 20 of the latest Sukhoi Superjet 100 aircraft. Aeroflot will receive the additional SSJ-100s in full specification, able to accommodate 87 passengers in a spacious dual-class configuration (12 seats in business and 75 in economy) and with a flight range of 2,400 km. 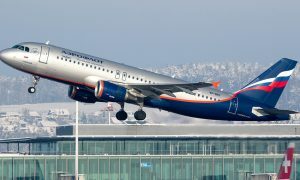 The new aircraft will fly on short-haul domestic routes operated by Aeroflot Group subsidiaries, where the Superjet 100 has already proved highly effective. As the Russian domestic market continues to expand rapidly – Aeroflot Group’s domestic traffic increased 23.6% year-on-year in November 2014 – the new aircraft are expected to make a significant contribution to the Group’s future growth. The SSJ-100 is a next-generation regional jet developed and produced by JSC Sukhoi Civil Aircraft (SCA) in cooperation with the Italian Alenia Aermacchi and with components provided by leading Western companies. The SSJ-100 received certification from the Aviation Register of the Interstate Aviation Committee (IAC AR) in January 2011. 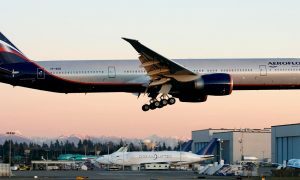 Aeroflot is committed to a proactive policy of fleet management as part of its ongoing drive to grow its position as a leading European and global airline. 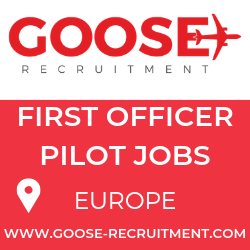 The airline currently operates the youngest fleet of any major airline worldwide, comprised of 150 aircraft manufactured by Airbus, Boeing and Sukhoi.